FREE 18 Hole Green Fee w/Purchase Of Cart Rental! 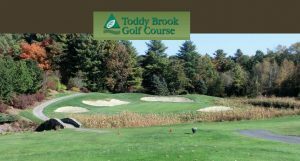 Toddy Brook Golf Course in North Yarmouth, Maine, is conveniently located just 2 hours from Boston, 20 minutes form Portland and Brunswick and a short drive from Freeport, Gray, Windham, Falmouth and Auburn. A beautiful public 18 hole championship golf course offering private course conditions with a relaxed and comfortable atmosphere, is a must play Maine course where all level of golfers can have an enjoyable and challenging round. 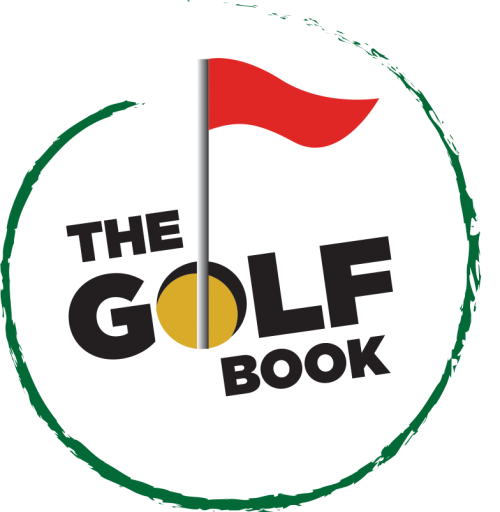 The front nine was designed and built in 2002 with the back nine opening in 2005, by owners Robert H. Anderson, Jr. and Christina Anderson-Benn, and has become one of the best public golf courses in Southern Maine.